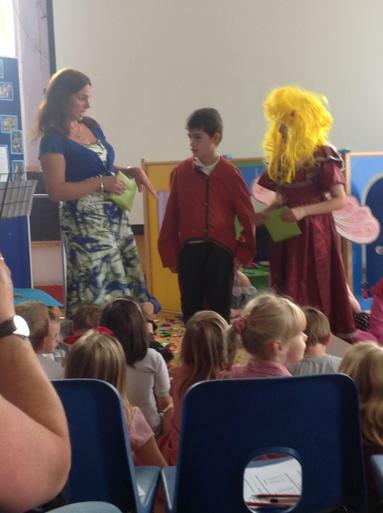 Today was Werrington's Year 6 Leavers' assembly. 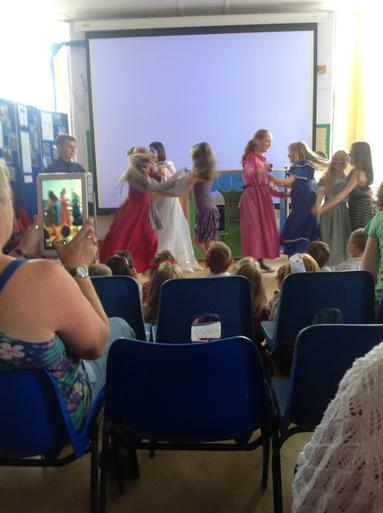 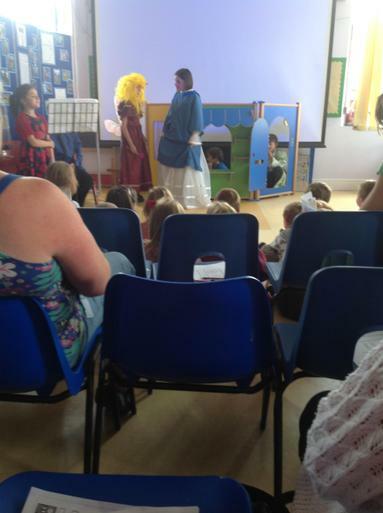 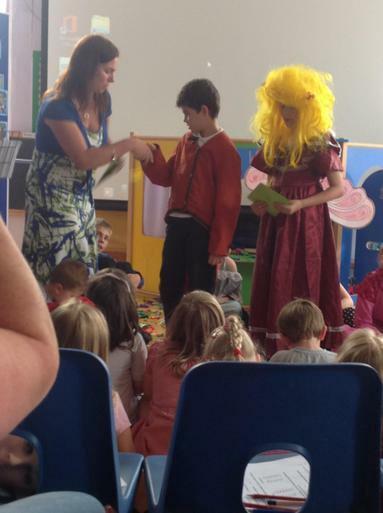 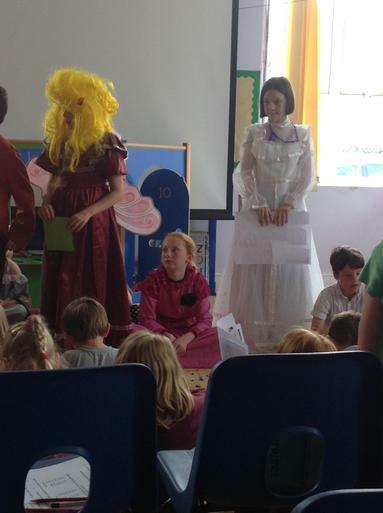 After giving out lots of certificates for wonderful achievements through the school year - including Cameron for 100% attendance, Lucy - our Rights Child Champion, Duckpool - our winning house of the year and certificates and books for our nursery graduates, we were then treated to a dazzling performance of Roald Dahl's Cinderella. 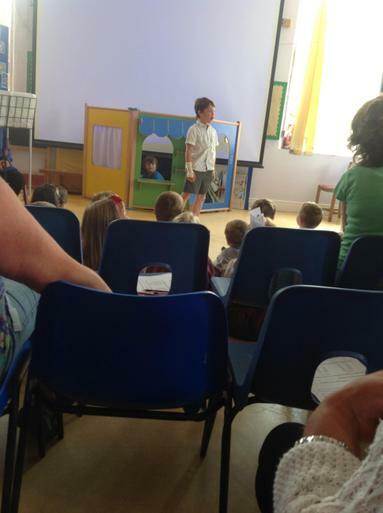 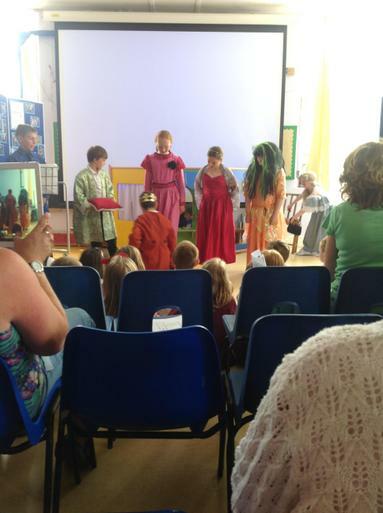 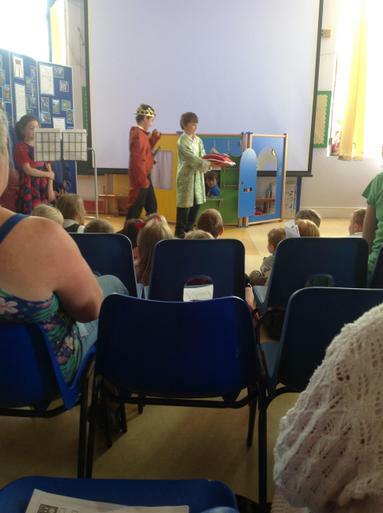 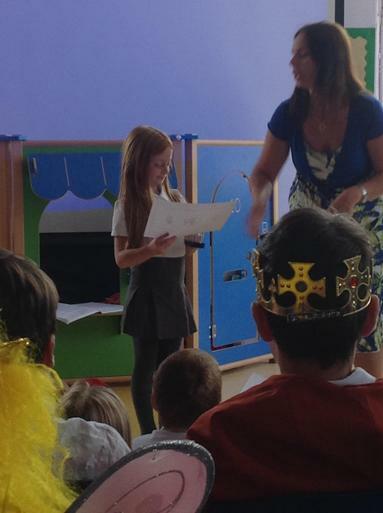 Class 3 performed the play brilliantly and gained lots of applause for their funny play. 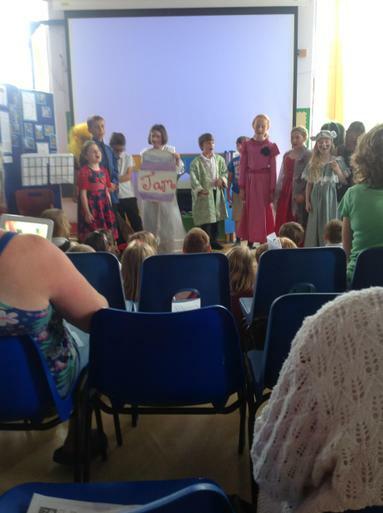 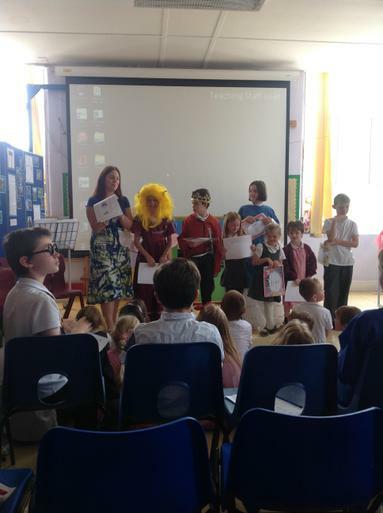 We then saw Class 1 and 2 present the 4 year 6s with their memories of their time at Werrington School. 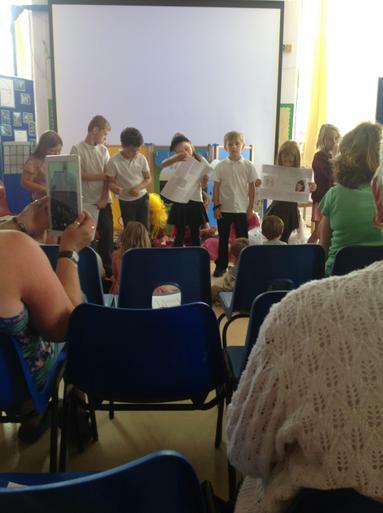 Finally we finished Powerpoints full of photos of our year 6s - Edward, Shelby, Malachi and Liam, during their time here. 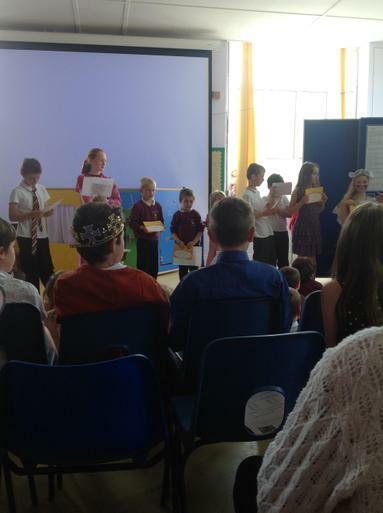 Our year 6s were presented with memory sticks to take with them to their schools where we wish them all the best!